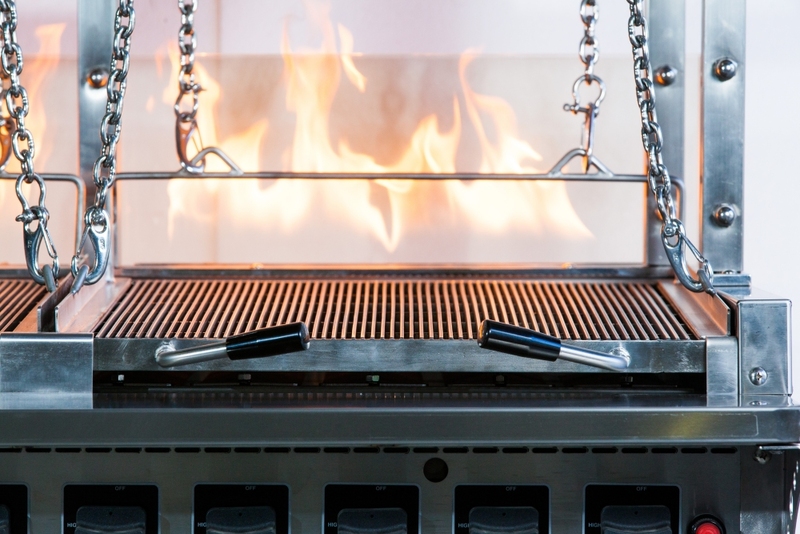 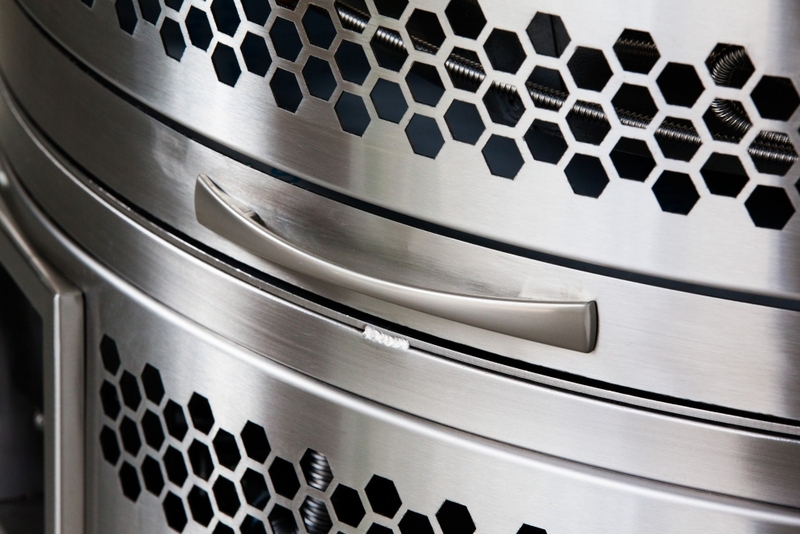 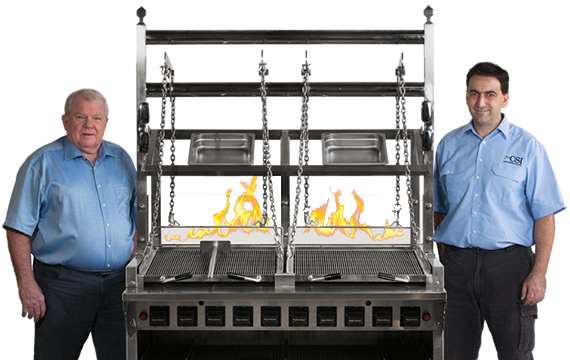 The Custom Appliances in all instances are designed by real people who have the experience and knowledge to take a Grill Concept from the Design Stage through to it’s entire engineering and final manufacturing process. 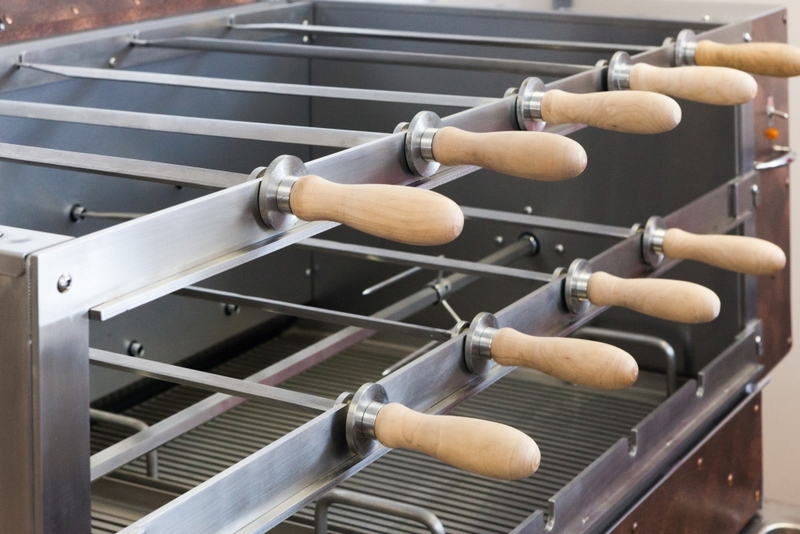 The end result being a stunning product backed by a factory team who understand the meaning of the word: QUALITY. 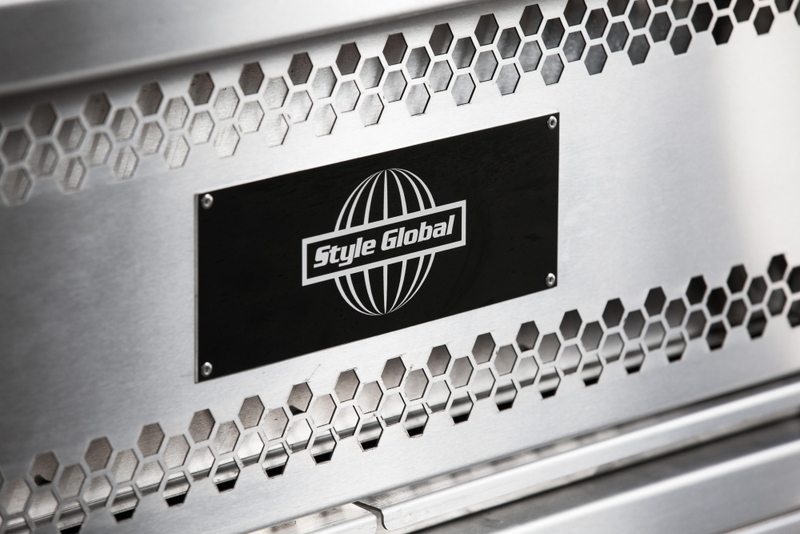 Style Global team members boast a wealth of custom stainless steel manufacturing and product design experience which has been recognised throughout the world during the past 15 years by respected commercial kitchen designers, consultants , chefs and restaurant owners. 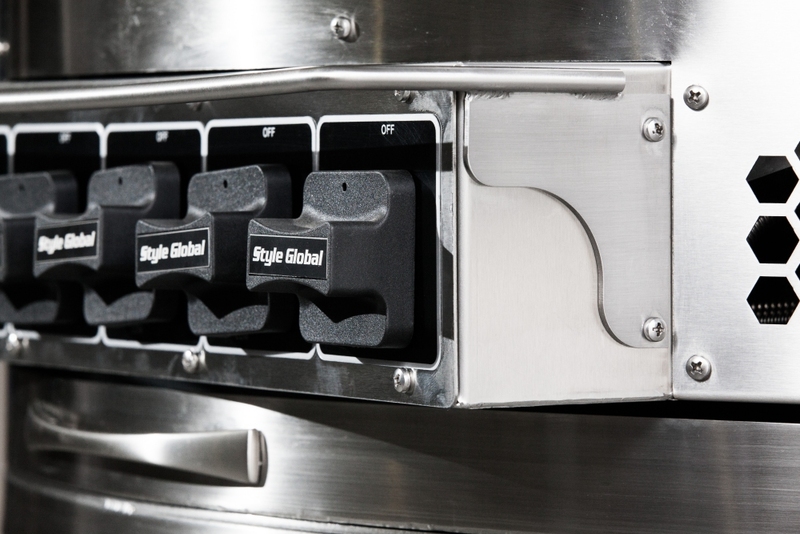 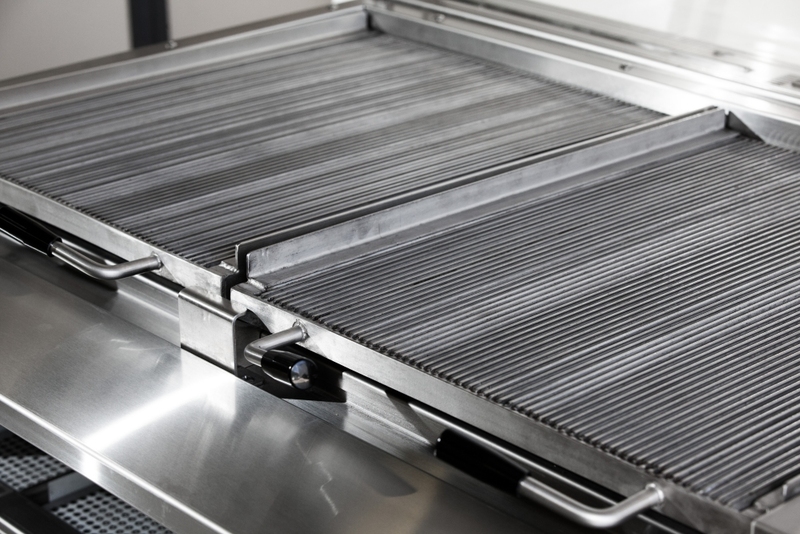 During that period of time the majority of the custom manufactured commercial Speciality Grill Appliances supplied to the World Wide International Market Place by Hospitality Industry Respected Companies were engineered and manufactured by Style Global Team Members.